Hardy rubbertree has a tendency to form codominant leaders. These weak branch angles may become structurally unstable and fail. Pruning as a young plant can reduce or alleviate this problem. Male plants can be selected to eliminate fruit but the fruit has not been a concern. This tree prefers full sun, except in cases where it is under stress. Cold hardy seed sources are needed for the Midwest. 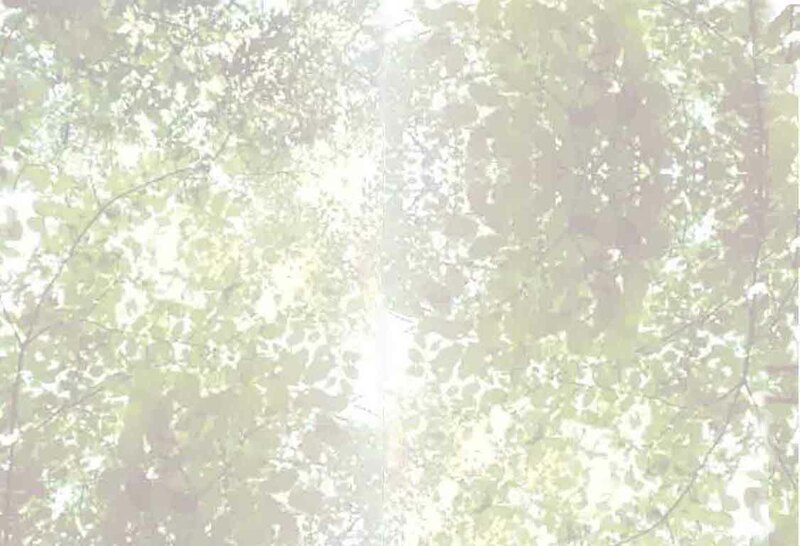 Ohio Shade Tree Project tests with hardy rubber tree have shown that while the plant generally did well, in areas where heavy soil compaction is a problem, hardy rubber trees showed decline, particularly when planted in high light situations. 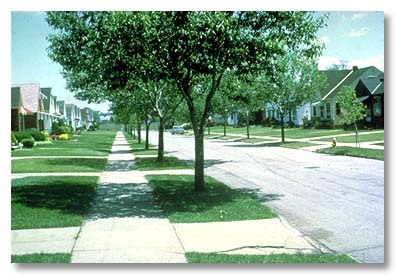 In these cases, if planted in an area where lawn trees, buildings or other modest shade sources exist, the plant should do better. The plant has also done well in shaded planters on the Ohio State University Campus. More urban testing is needed. 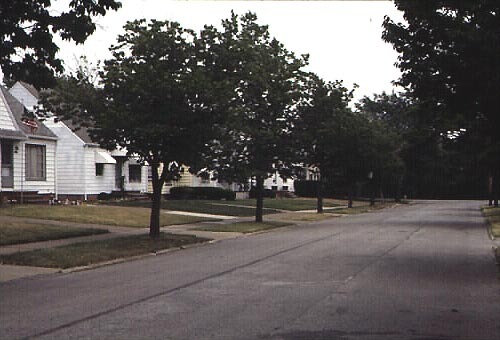 For More information, check out the Ohio Street Tree Evaluation Project.